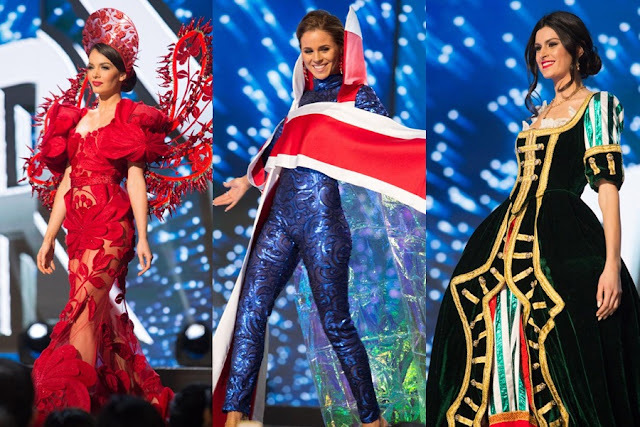 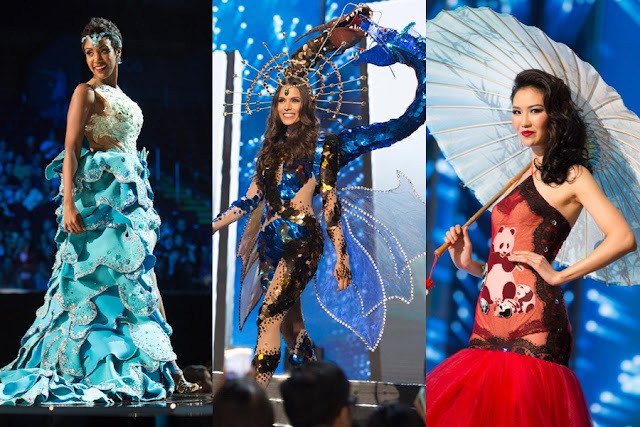 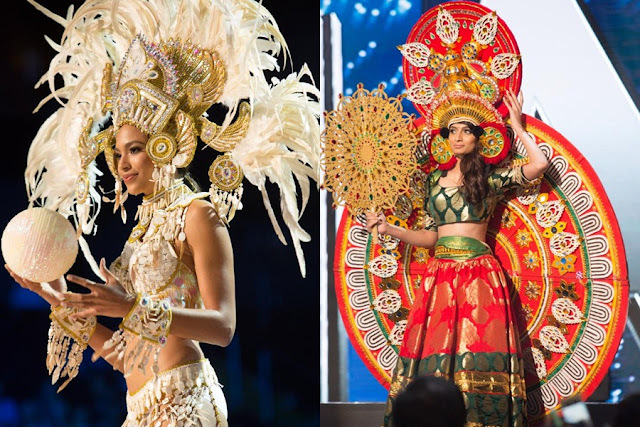 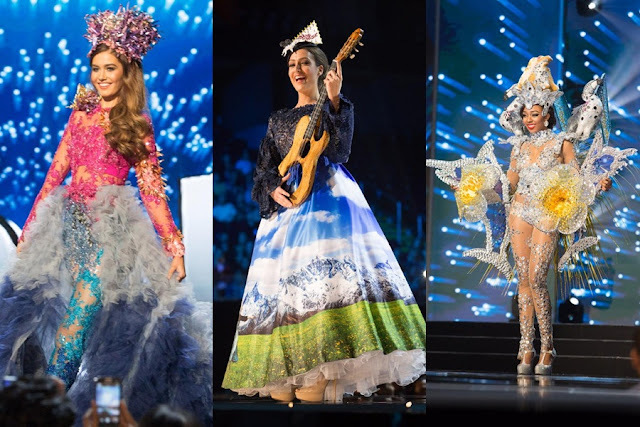 The national costume segment of Miss Universe seems more like a Rio Carnival than a pageant parade, and every year, the costumes by each nation started to become more and more bizarre! 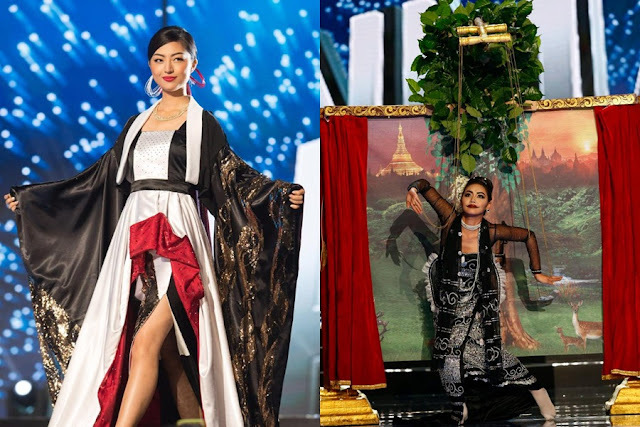 This is so the contestants would leave a big impression on the judges as well as the audience - regardless if it’s for good or bad reasons - as it will somehow make them more memorable. This year, we see various countries trying to outdo each other with their very best national costumes. 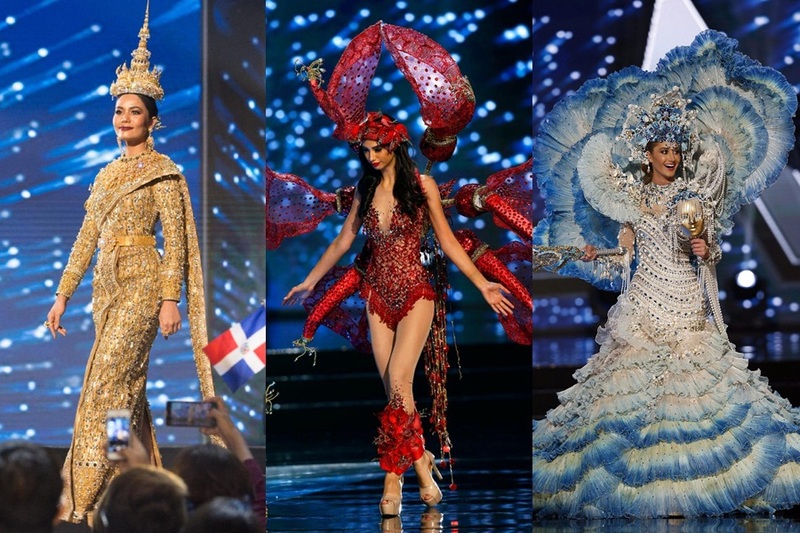 Some may go over the top, some may be very subtle, but they’re all fun to watch! 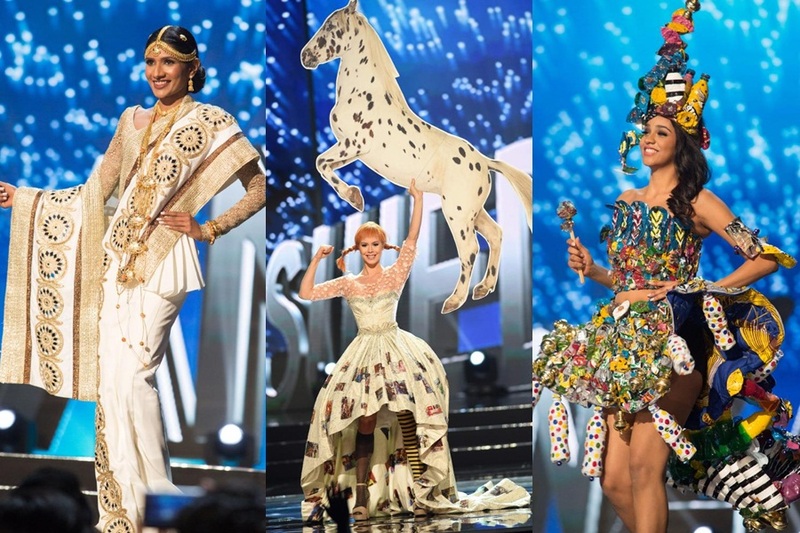 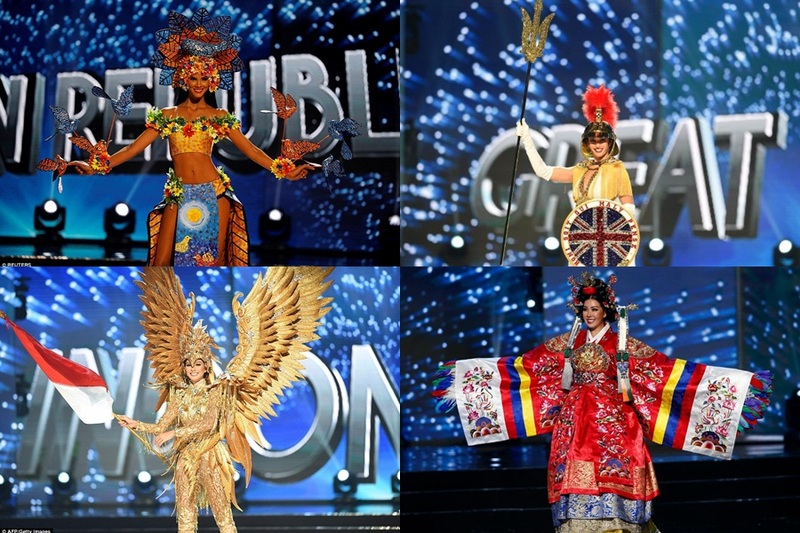 Check out the beauty contestants and their national costumes below!